In an episode from the fourth season of Seinfeld, Jerry is seated next to a fashion model named Tia. At her behest, Jerry opens the magazine he's reading to page 146, where he sees her posing, only a washcloth obscuring her otherwise naked body. “What is this an ad for?” Jerry asks, perplexed. Advertisers use tactics like this all the time. If the product or service they're selling isn't interesting on its own merits—and trust me, you can get a lot more boring than jeans—they find alternative ways to get someone's attention and keep them engaged. There are a lot of marketers who seem to have it easier. Sports cars, lingerie, stuffed-crust pizza—the products they’re marketing are so appealing, they practically sell themselves. But not everyone feels so lucky. We don’t really want to use the word “boring,” but some products—maybe even most of them—are just not quite as scintillating. 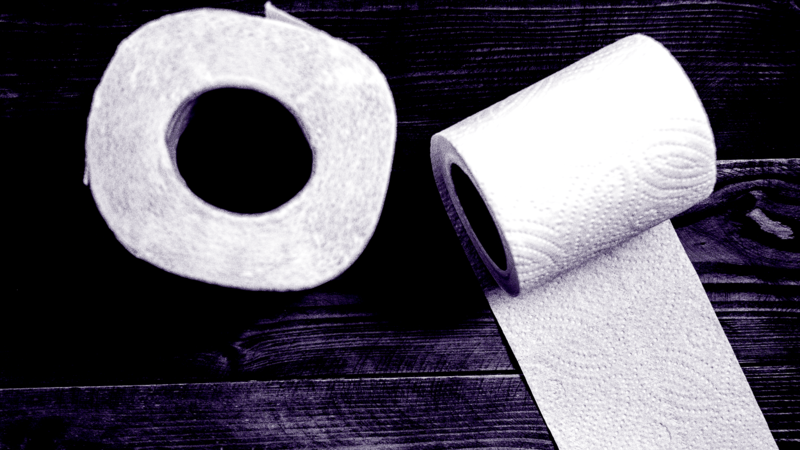 When you're building a marketing campaign from the ground up, the first question you might ask is, “What makes this product interesting?” And sadly, the answer isn't always satisfying. Maybe you're marketing a product without major differentiators from the competition. Perhaps you're in a highly commoditized industry. It could even just be a product that makes people's eyes glaze over when you talk about it at parties. If you're reading this, though, chances are it's your job to get people to give a damn. So you have to approach your campaigns from a different angle. Once you recognize that you're marketing something “boring,” things actually start to get pretty interesting. The average adult spends almost 11 hours a day looking at a screen. Ideally, they'll spend some of that time looking at something related to your product. Content marketing is a great way to draw the attention of potential customers. The basic idea is that if you offer people something of value—educational content, funny videos, informative webinars or infographics, insightful industry commentary, etc.—they will be more likely to buy from you. This type of marketing is a great way to introduce people to your brand through proximity (assuming that the content lives on your website or at least links back to it), but it's also a way to develop and elevate that brand, whether it’s through humor, thought leadership, or any other differentiator. Don't be afraid to start small with content marketing. Maintaining a blog or a social media presence can be a smart way to dip your toes in the water and figure out what resonates with your audience. 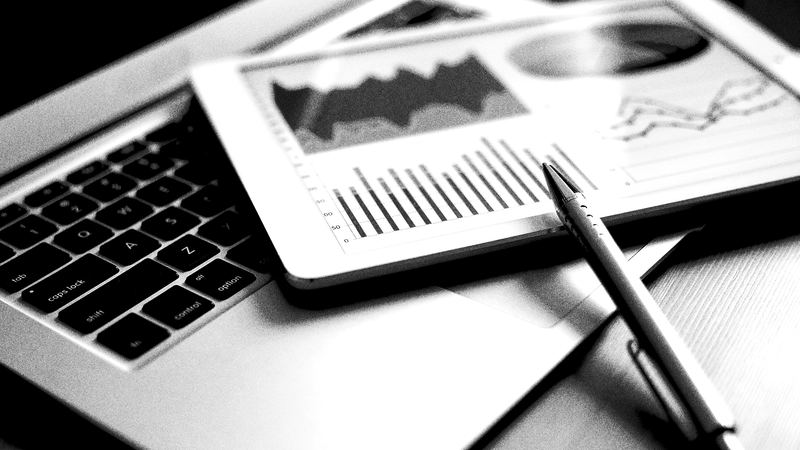 As you develop your brand, ebooks and video content can be especially effective tools to add. There are examples of this sort of approach in every industry. 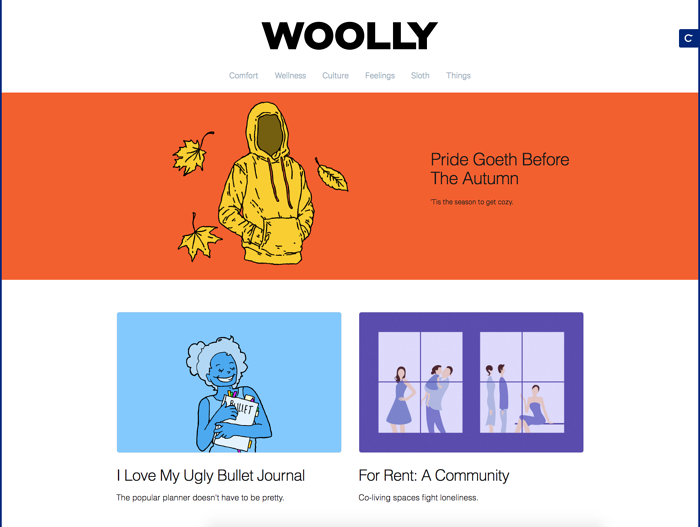 Casper, a mattress company, has its own print magazine and blog called Woolly, hiring authors and illustrators to cover “comfort, wellness, and modern life” with articles not specifically about mattresses, but topics like comfortable autumn clothes, pillow forts, and tea. 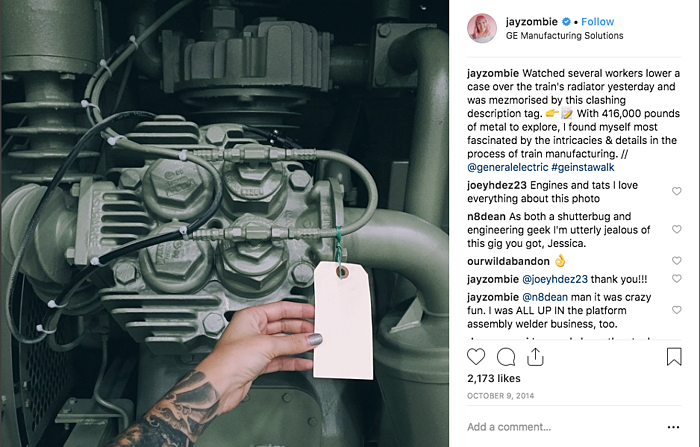 GE gave Instagram influencers a tour of its facilities, encouraging them to take pictures and share with their legions of followers. Each tour reached more than 3.3 million people, with several of the photos featured on Instagram's “most popular” page. Visuals can be great no matter what you're marketing, and video offers another level of dynamism, emotion, and fun. For example, we worked with Ansell, which manufactures protection solutions, to develop a high-energy, non-traditional product video for their automotive gloves. Completely authentic, the video shows the product in use by the exact people the gloves are marketed to, along with some unscripted, off-the-cuff sound bytes we laid in to drive the point home. The point is this: Products like mattresses, engines, and gloves might not have a lot of razzle-dazzle to them on the surface, but you can create dynamic, engaging content around them to show consumers a completely different side of your brand. 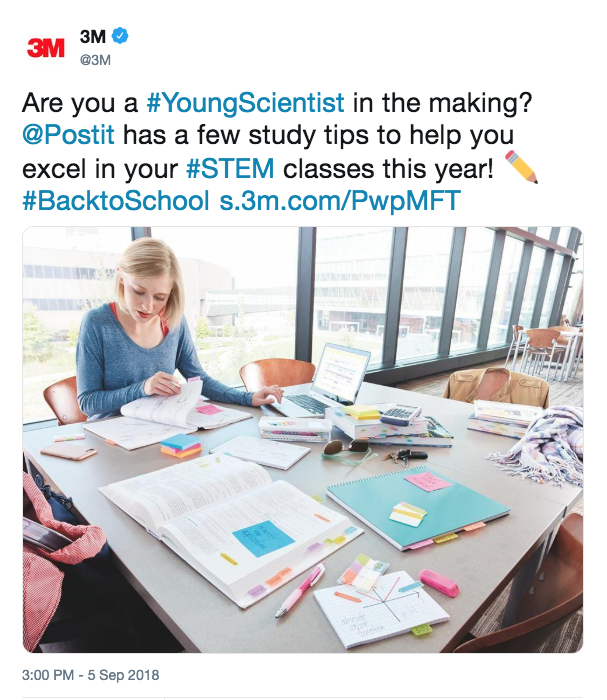 There's some overlap here with the content marketing piece, but developing a brand that people want to connect with is crucial. A person is making a choice every time they buy something, and when the difference between products seems marginal—and sometimes even when it doesn't—the difference between the companies themselves can be the consumer's tipping point. Buyers often consider not just the quality of the product, but the company's culture, core values, philanthropy, and social efforts. Take 3M for example. They make all kinds of things, from office supplies to medical equipment to industrial materials. Across the board, though, it's hardly the flashiest of wares. But the company's brand is built around involvement in social efforts like sustainability and STEM education. Now, when someone needs sticky notes or transparent tape, they can buy Post-It or Scotch and feel as though they are contributing positively to the world. 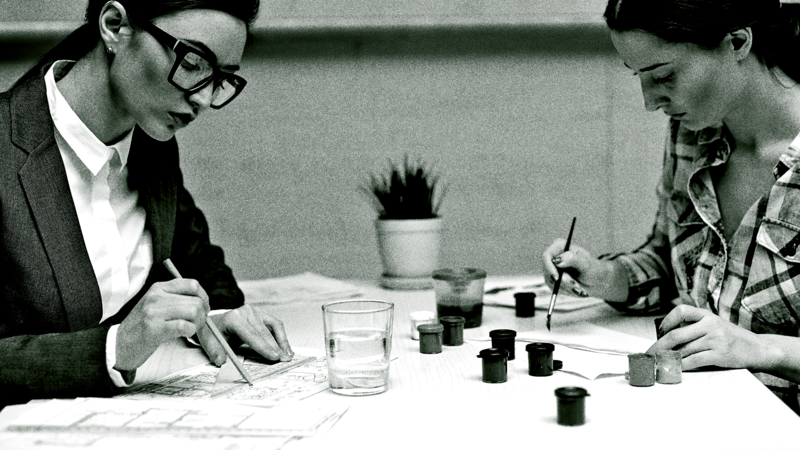 There's no one right way to build a brand, of course. If your goal is to differentiate yourself, the best course of action is usually something no one else is doing yet. 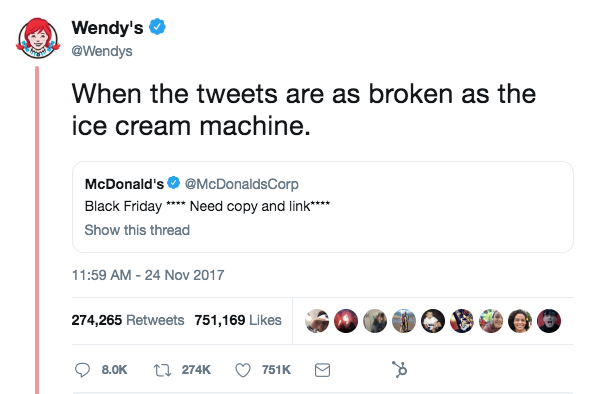 The Wendy's Twitter account is textbook example. Its confrontational style and “savage roasts” get plenty of attention on the platform, and its distinctiveness has earned it lots of (free!) media coverage. As you can see from the retweets and likes, people responded to this shade in spades. Of course, there are a number of other food chains and brands that have followed suite by being extra on Twitter (see: MoonPie’s super wholesome tweets and Steak-Umm’s near-daily existential breakdowns), but the point is, the total deviation from how you’d expect a brand to behave on social media has earned these companies a lot of attention for otherwise ordinary food products. Social media offers opportunities here beyond just broadcasting your content or sick burns. One reliable method is to organize contests and campaigns that encourage people to contribute their own content and tell relatable stories. Engagement creates a stronger bond between your brand and the consumer, and you'll be able to reach each of those user's social networks beyond them. After all, people are always more likely to take recommendations from other humans than from brands. 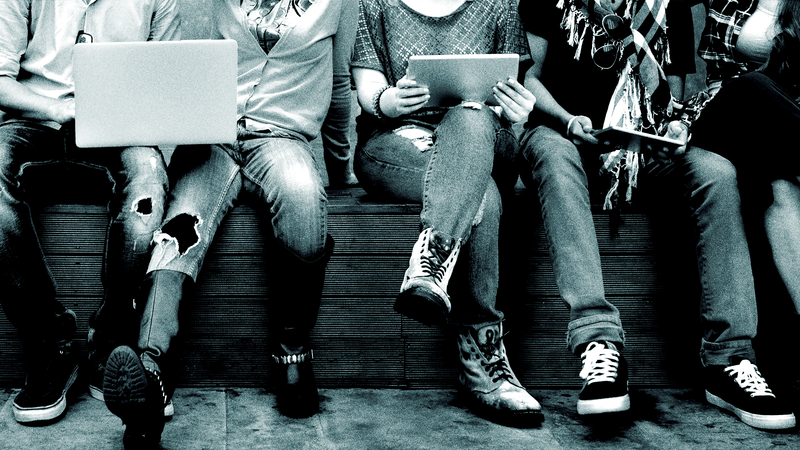 Not all digital campaigns have to start online, either. You can capture people's attention in person with experiential activations like pop-up shops and immersive AR/VR experiences at trade shows and conferences. Not only can these branded experiences capture the attention and imagination of passersby, they can blow up on social media and even garner media attention. Here’s one example. Toms and AT&T teamed up a couple of years ago on an immersive VR trip to Columbia that was impressive enough to get written up all over the place. Through this campaign, Toms literally put the viewer in someone else’s shoes and offered a glimpse into the lives of those who benefit from their philanthropy, reinforcing their civic-minded brand. And if you want to talk about creating touching moments around an otherwise ordinary product, take a look at Lean Cuisine’s #WeighThis installation at Grand Central Station. Microwave meals aren’t particularly impressive, but giving your audience something that they can relate to on a deeply personal, emotional level absolutely is. The first step in marketing something “boring” is accepting the fact that you need to start looking at things at more than face value. From there, you can begin to explore all the different tools at your disposal and put your creativity to work. Remember that at the end of the day, whether you’re selling adhesive products or mattresses or frozen dinners, the people you are trying to reach are human beings. If you take a lackluster approach to marketing, they will respond in kind and move onto something else. But if you speak to their interests, their needs, and who they are as people, even the most boring products can shine.